Anastasia Pavlova is Senior Director of Marketing at Marketo leading Demand Generation programs across the entire customer lifecycle – from new customer acquisition, to retention and cross-sell. 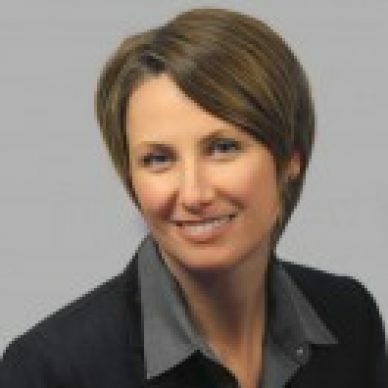 She has over 15 years of experience in integrated marketing strategy, product marketing and marketing programs across SaaS, ecommerce, and consumer products industries. Anastasia holds an MBA degree from the Haas School of Business, UC Berkeley.